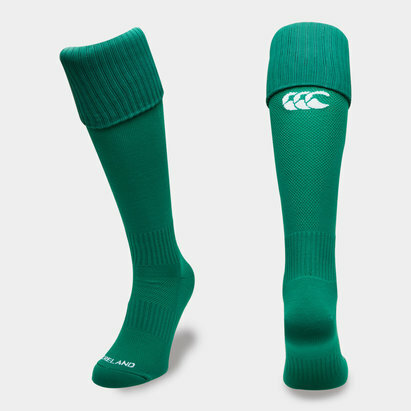 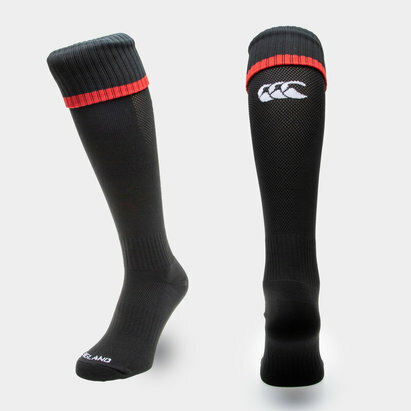 Be game ready with these Ireland 2018/19 Alternate Players Rugby Socks made by Canterbury. 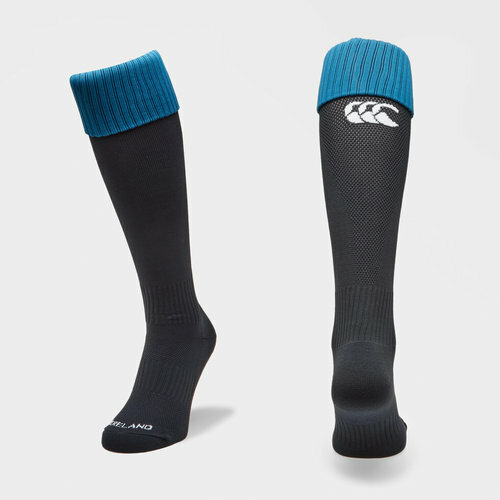 In navy blue to match the alternate shirt these socks come with a lighter blue band at the top. 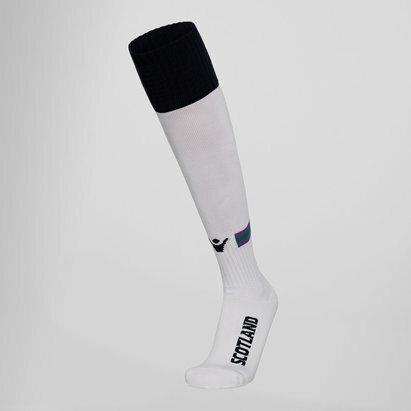 They not only look good but feel good with elastic sections around the arch of the foot and top of the ankle.